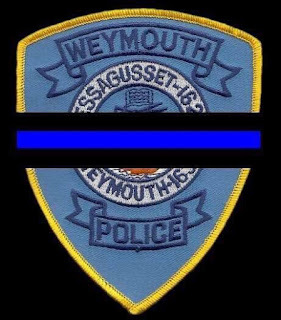 Governor Baker has announced that several landmarks will be illuminated in blue in memory of Weymouth Police Officer Michael Chesna. The Massachusetts Department of Transportation will light the Leonard P. Zakim Bunker Hill Memorial Bridge, the Burns Bridges, Government Center Station, and South Station. The City of Boston will light City Hall. The Boston Garden, UMass Boston, the Prudential Building, and the Dorchester gas tank will also be lit in blue in his honor.